Westbury’s neat, compact proportions and perfect tailoring with classic scroll arms and stylish hand turned legs create a discerning drawing room look. 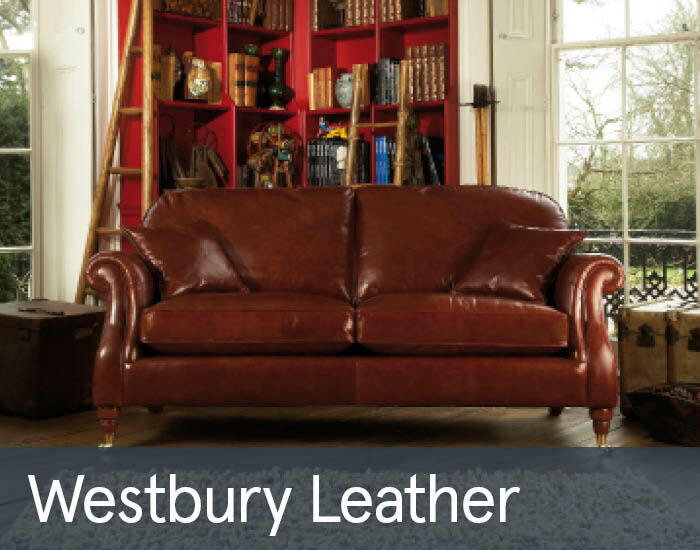 Carefully crafted using only the finest materials, Westbury will make a welcome addition to even the most luxurious of living spaces. Sit back and enjoy supreme comfort, rest assured in the knowledge of Parker Knoll’s renowned brand guarantees.